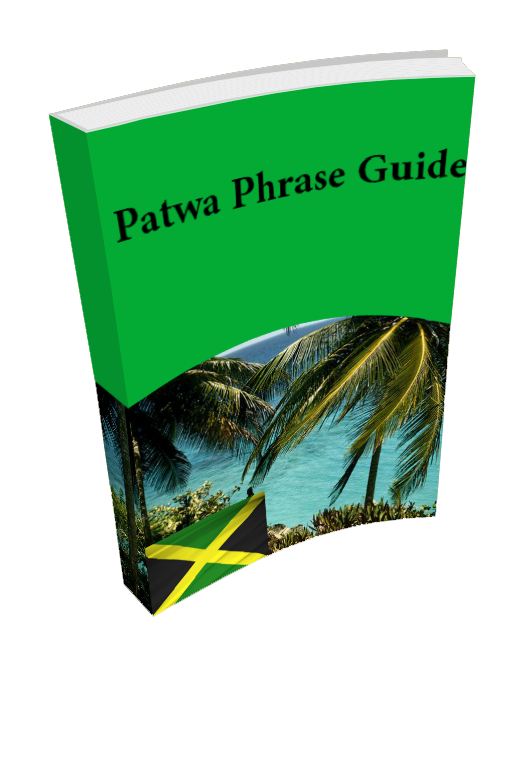 The first jamaican patwa lesson is up on youtube. Here it is. Any comments and suggestions would be gladly appreciated. Also if you have not noticed, I try to make these videos as close to the rosetta stone model as possible so expect much more. 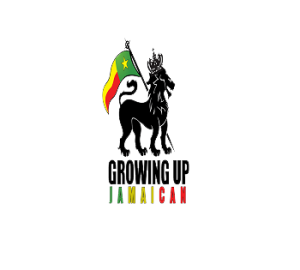 This entry was posted	on Friday, October 8th, 2010 at 12:18 am	and is filed under Patwa. You can follow any responses to this entry through the RSS 2.0 feed. You can leave a response, or trackback from your own site.